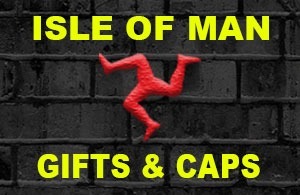 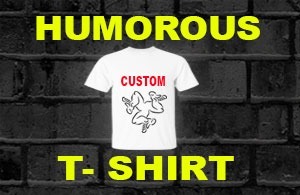 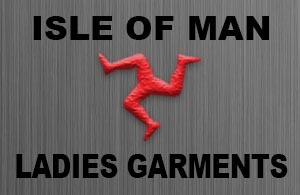 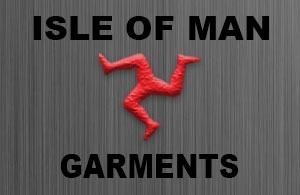 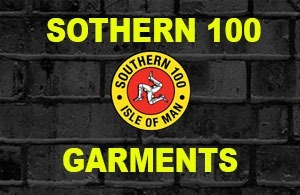 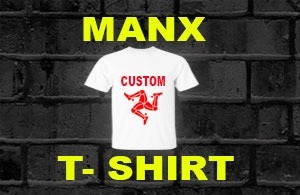 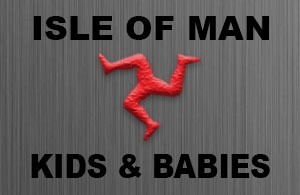 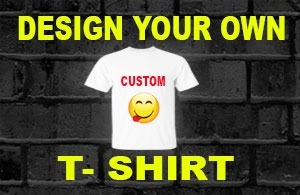 Manx Shirts Limited is the leading stockist of Embroidered and Screen-printed Tee Shirts, Polo Shirts, Sweatshirts and other clothing in the Isle of Man. 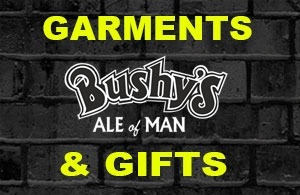 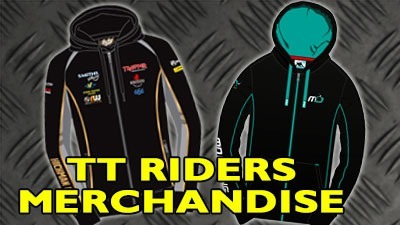 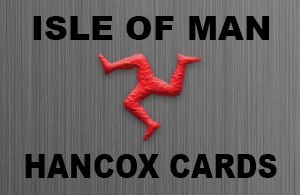 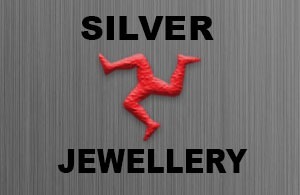 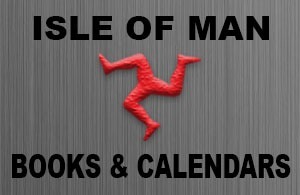 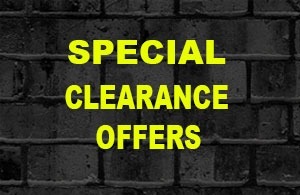 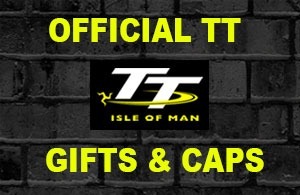 Our range includes the Isle of Man TT (IOM TT) Races, Manx Grand Prix (MGP), Classic TT merchandise, Bushys official merchandise, Shuttleworth Snap, the Isle of Man, Manx Celtic, Supermanx, 3 legs designs and much more. 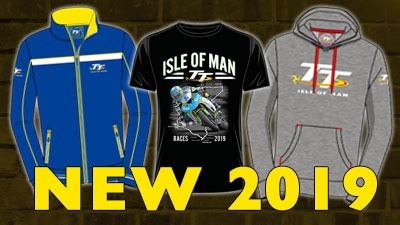 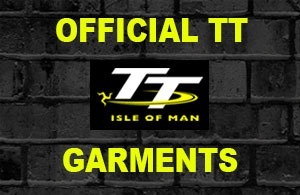 Signup for regular updates on the new 2018 Official TT Merchandise as it becomes available.